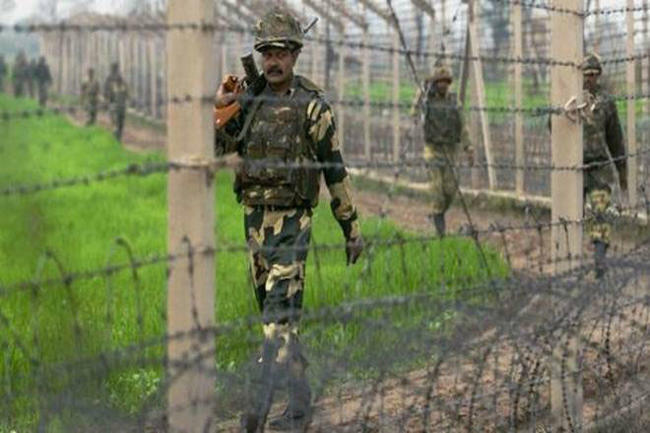 Jammu: A Border Security Force (BSF) trooper was killed on Thursday in unprovoked Pakistani firing on the International Border in Jammu and Kashmir's Samba district, police said. The Pakistan Rangers opened fire on a BSF patrol party. "The trooper was critically injured. He later succumbed to injuries," the police added.